It’s getting easier and easier for businesses to track where money is coming from. As the internet takes over our lives and social skills plummet, more people are turning to the web to contact businesses. These interactions leave an easily traceable, digital footprint that anyone with a Google Analytics account can measure. As they very well should! But not all advertising is done online, and not all interactions are mediated by a link. So how does a business track the success of a physical advertisement like a billboard, bus, or guy with a face tattoo? There are still pesky consumers who value some human-to-human contact and will pick up the phone before visiting a website. With call tracking, you can measure this demographic and get an even better idea of which campaigns are working for you. Call tracking is relatively simple and is a great companion to SEO. Which is why Guardian Owl can handle it for you. The process involves creating different phone numbers for each of your ad campaigns and using an inexpensive call tracking service. 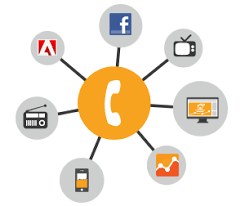 This service will keep a log of each phone call, and, based on the number used, tell you which of your advertisements generates the most leads. Call tracking also helps gauge the success of your website, which is what makes it such a good companion to SEO. Calls can be tracked to individual landing pages so you get to see what is working and what isn’t. If your billboard is generating a ton of leads, you can now be certain that it is the source and maybe you want to put up another one. Or is the guy with the face tattoo sits on his couch every day regretting his decision, you will know to never invest in body art again. 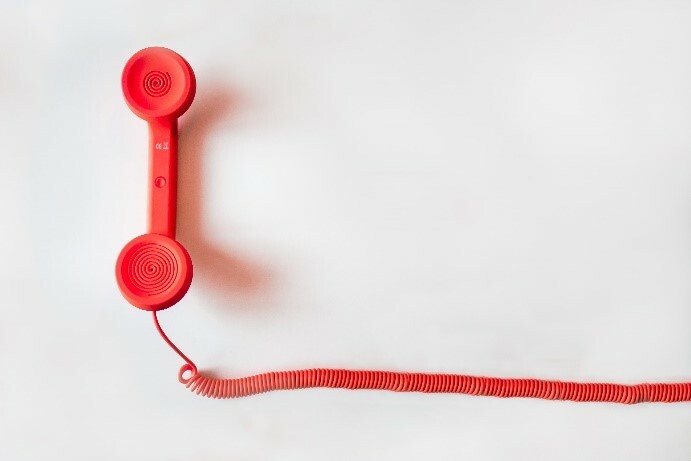 If you are using call tracking to its full potential, the benefits go far beyond identifying the source of a phone call. Guardian Owl uses the latest call tracking software with some awesome features that only we would get excited about. Well, us and anyone who wants to make more money! The new technology integrates with other platforms like Google Analytics to show you exactly where calls come from and how customers got to that point. If they got the number from your website, you can tell exactly how they got there and which pages they visited. It also allows you to listen to phone calls. This is a powerful tool for improving customer service and determining the quality of leads. By hearing exactly what people have to say, we can determine which campaigns are driving conversions vs. which are causing confusion. The abundance of information that we get from call tracking allows us to generate reports and offer suggestions for your marketing strategies. At Guardian Owl we have a firm grasp on what to look for with call tracking. We are experienced with analytics and know how to integrate call tracking into the efforts you are already making to track leads. Call tracking fills the holes in your analytics. A strong marketing effort really is not complete without call tracking. If it sounds like something that would help your business, let us take care of it.